[Hong Kong] cherrypicks has been honored with the award of “2015/16 Family-Friendly Employer” by the Family Council in recognition of its family-friendly employment policies as well as its dedication to raise greater awareness of family values. 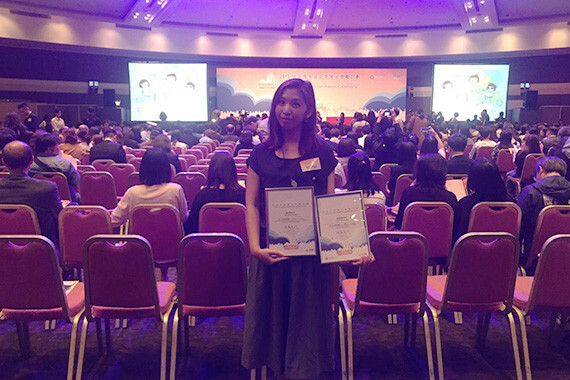 The award presentation ceremony took place at the Kowloonbay International Trade and Exhibition Centre on 25 Oct. This is the first time for cherrypicks to enroll to this award scheme, and the company has already hit a home run by winning both the “2015/16 Family-Friendly Employer” as well as the newly introduced “Awards for Breastfeeding Support 2015/16”. Launched in 2011, the biennial Family-Friendly Employers Award Scheme (the Award Scheme) recognizes employers who attach importance to the family-friendly spirit, encourages them to continue to put in place measures to raise employers’ awareness of the importance of family core values, and aims to foster a pro-family culture and environment.